1. 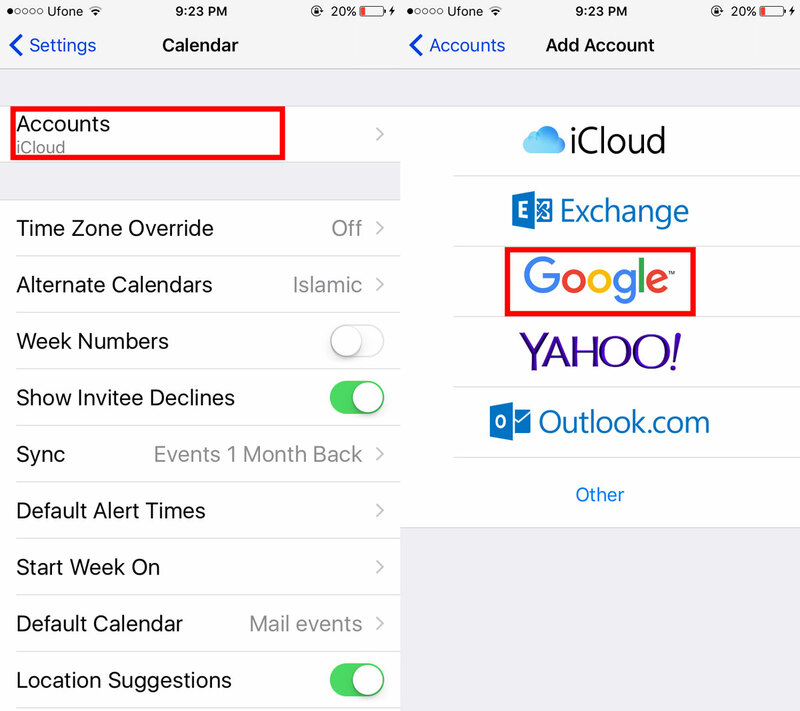 HOW DO I ADD A GOOGLE ACCOUNT TO MY IPHONE/IPAD? 7. 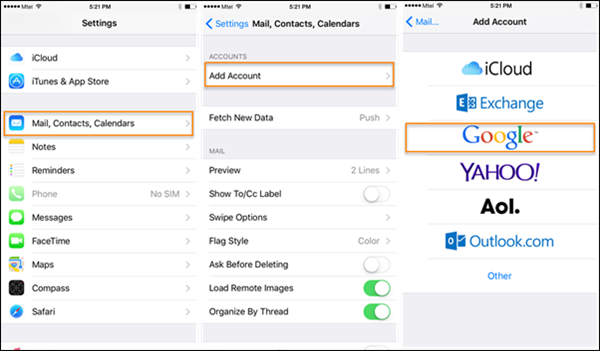 IN THE OPTIONS MENU, SELECT WHAT YOU WANT TO SYNC WITH YOUR DEVICE. 2. HOW DO I ADD A GOOGLE ACCOUNT TO MY ANDROID PHONE? 8. Click NEXT to complete. 1. How do I request technology assistance? It is recommended that you email all requests to helpdesk@wyomingarea.org. All Technology Department members receive these emails and can respond to emergencies in a more timely manner. 1. 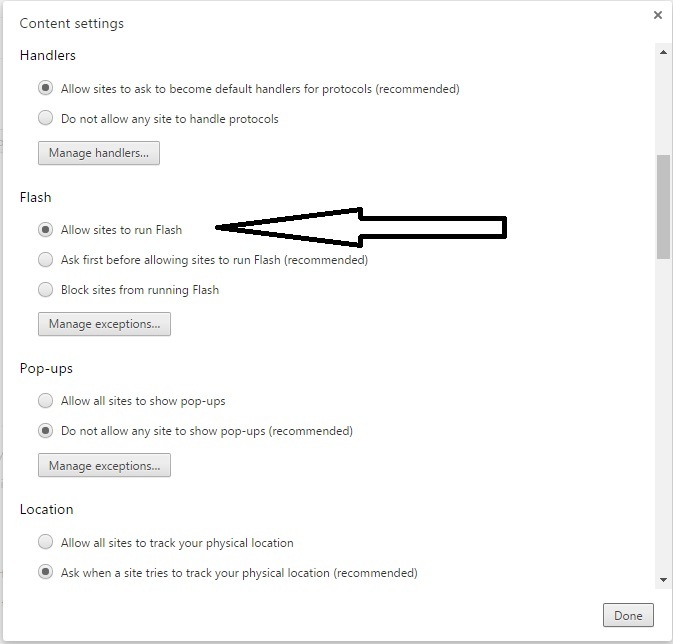 How do I correct Flash error issues in Chrome? 1. My Promethean pen is not writing accurately? After starting the calibration, touch each X in the center moving around the board to complete. This will create a more accurate environment for using your board. 2. Why does my Promethean Board not have sound? Push the button on the left side of the board to turn on the amplifier if the light is red. It must be green. The newer Promethean Boards have speakers built into them and an amplifier that needs to be turned on manually for sound. There's a small square button on the left side of the board that is lit RED when off and GREEN when on. Make sure that you have the USB cable from your Promethean board plugged in so that the proper sound drivers can activate.